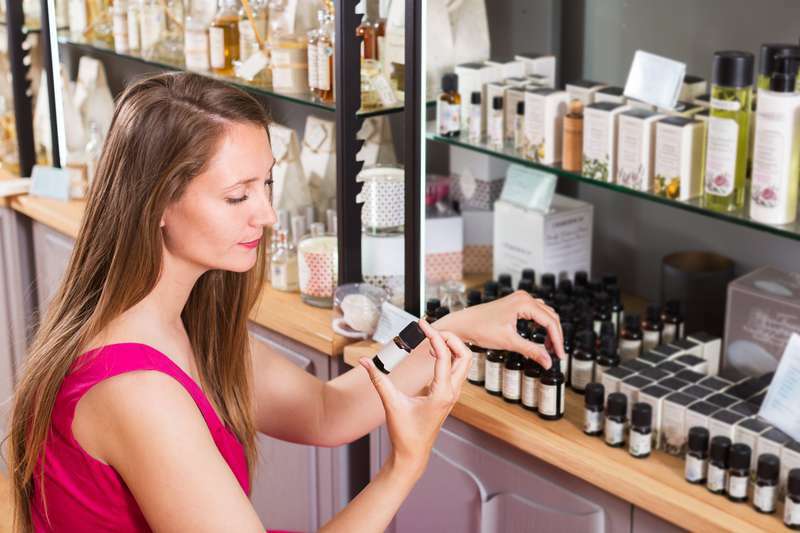 Essential oils sound like a very healthy and useful remedy against so many ailments. They smell wonderful and perform the therapeutic function. But the coin always has two sides, so along with the advantages essential oils can bring, they have their risks to children’s health. Teething recipes should not contain essential oils. 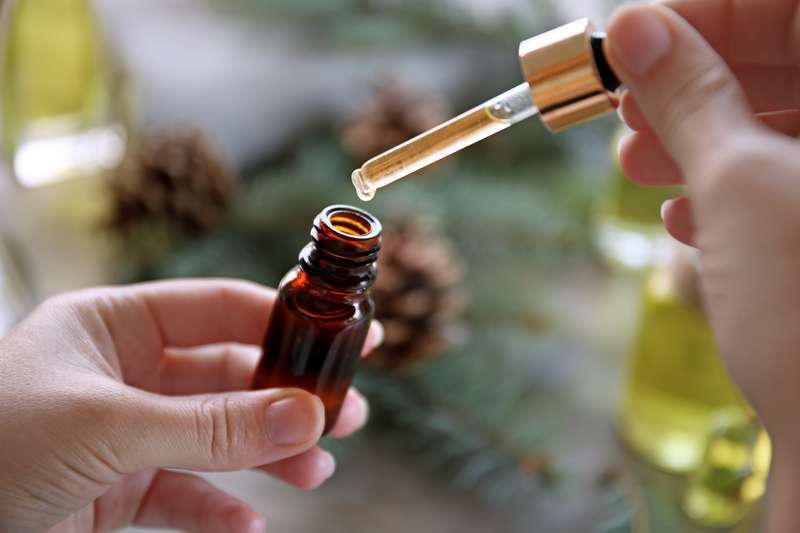 Dr. Justin Loden from the Vanderbilt University Medical Center's Tennessee Poison Center is explaining, that "The rule of thumb in toxicology is 'the dose makes the poison,' so all essential oils are potentially harmful". If a child finds an interesting little vial and taste it, he may choke with it, and that little part that goes to lungs while choking triggers pneumonia process, working as poison. Sounds serious, is it? 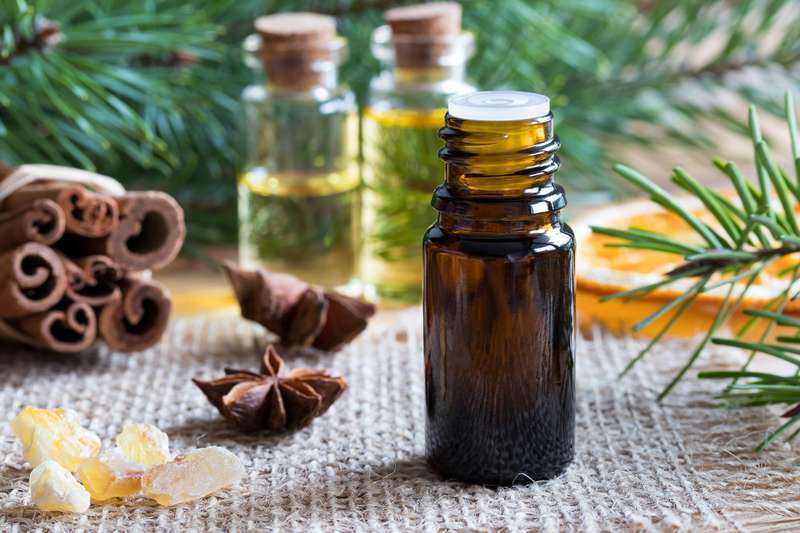 Essential oils can also cure, but before making a decision about using them as a homemade remedy, consult a doctor, and make sure you stick to the right proportions. This material is provided for informational purposes only. Some of the products and items discussed in this article may cause an allergic reaction and damage your health. Before use, consult a certified technician/specialist. The editorial board is not responsible for any harm or other consequences that may be caused by the use of the methods, products or items described in this article .